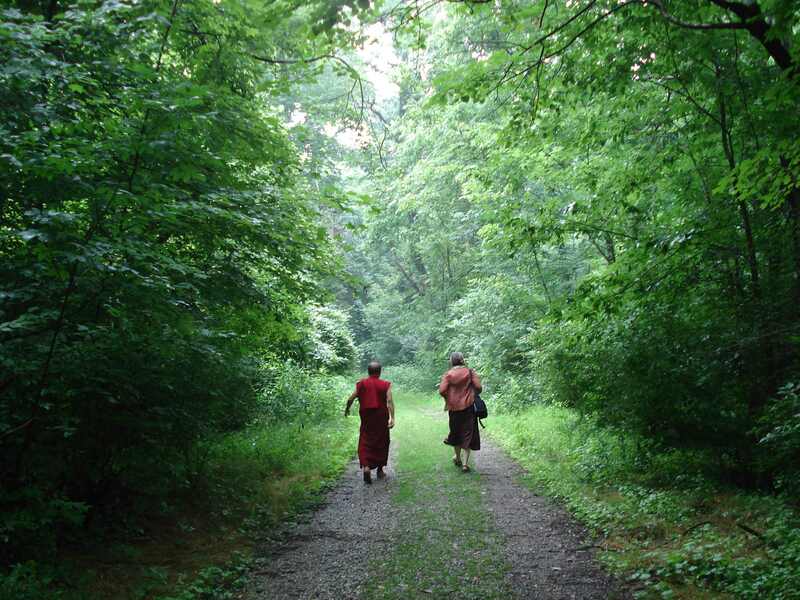 To learn more about our guiding Teachers and Dzogchen, click on the links at the bottom of the page. We continue with our monthly Ganapujas, the first one begins on Losar on February 5th. For any Ganapuja please bring a food offering to share with everyone. We try to have offerings that are described as finger foods or appetizers, something that is edible with out silverware! If you are not familiar with the practice you can still participate and be part of the practice energy. We will also be doing the practices of Green Tara and Avalokiteshvara on Sundays at 11am. Full explanations are given for those new to the practice. The Practice of Avalokiteshvara was given by Chokyi Nyima Rinpoche and is best described in his book, ” The Union Mahamudra and Dzogchen.” Rinpoche gave teachings on this practice over this past summer at his annual retreat in Austria. This practice is easily learned and one can effortlessly give rise to the energy of Compassion through chanting and meditating with this practice. Green Tara Practice is very prominent in all Vajrayana Practice. This particular one was especially important to Namkhai Norbu Rinpoche. To request more information, email dwanicek@gmail.com.